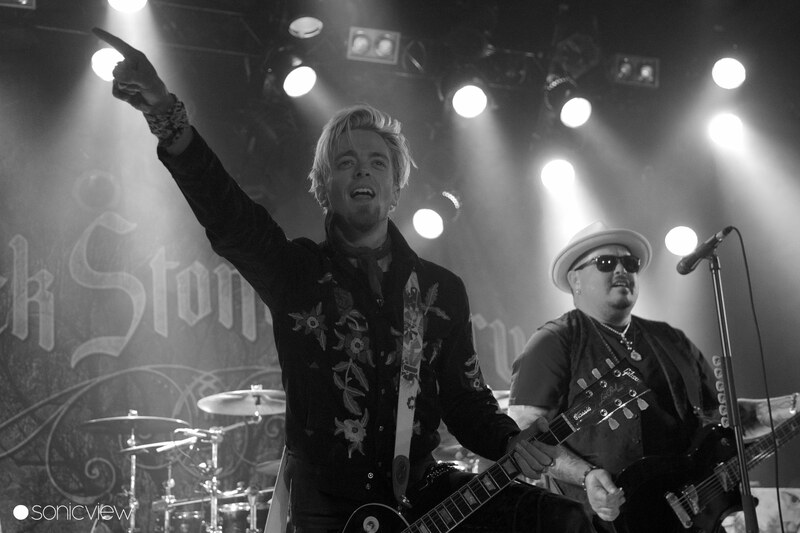 Four years have passed since Black Stone Cherry’s previous show in Copenhagen and judging from the quickly sold-out show the band has been missed. 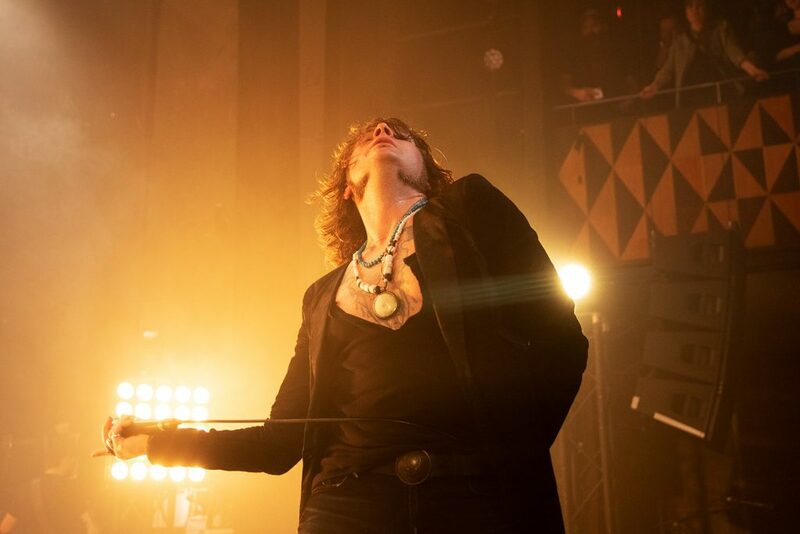 American rockers are on tour supporting their sixth album Family Tree and this tour sees them taking Canadian Monster Truck as a support. So, it was fair to expect a loud sweaty evening on a cold Copenhagen Tuesday evening. Monster Truck kicked off their show to a massive crowd, which in all fairness might be due to the 9 PM spot, but the band did manage to keep most of the crowd during their 40-minute-long gig. What they didn’t manage to do is involve the crowd. 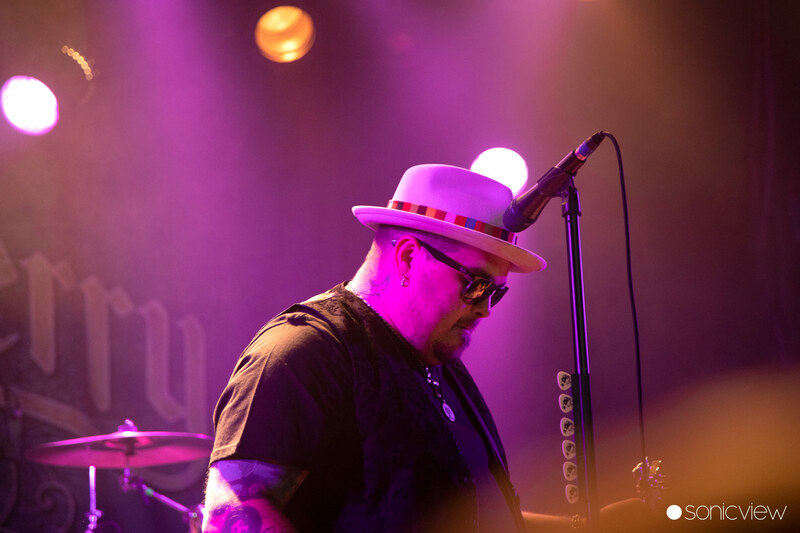 Despite some good catchy tunes and decant energy on stage the biggest movement in the crowd was hallway through the show when the band played a ballad and many people headed to the bar. 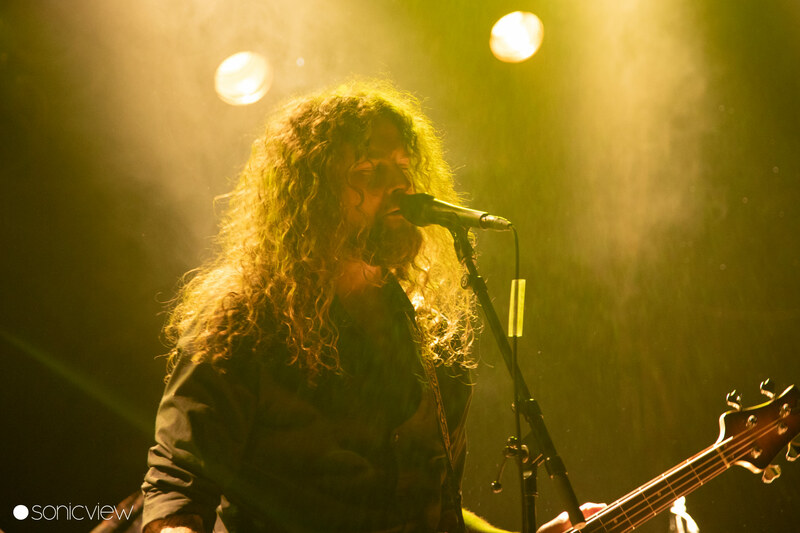 Monster Truck have tunes and their latest album True Rockers is a good proof of that. They also sound good live, but up there on the stage they seemed uninspired and incapable of moving anything in the otherwise, for a support band, overwhelmingly large crowd. As such they almost suffered from Sword-syndrome of not being able to match the materials energy in live setting. 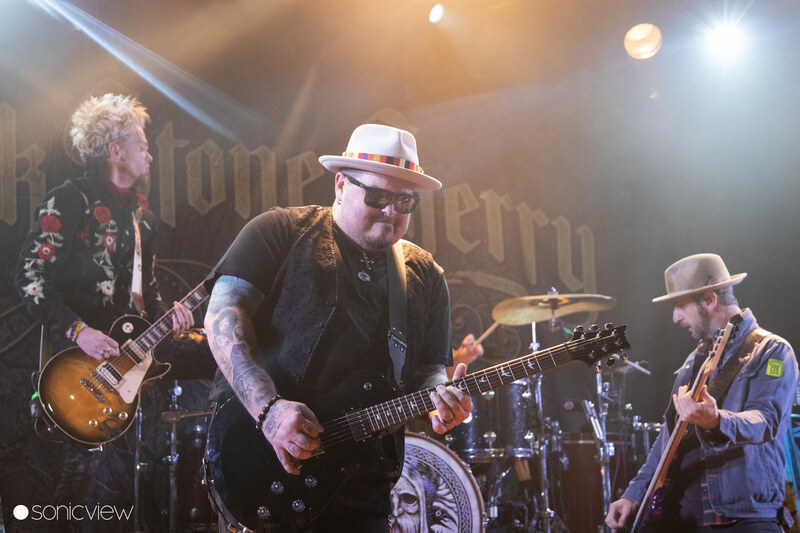 Expectations were high for Black Stone Cherry and hopes of a good show were probably even bigger following the Monster Truck’s uninspiring gig. 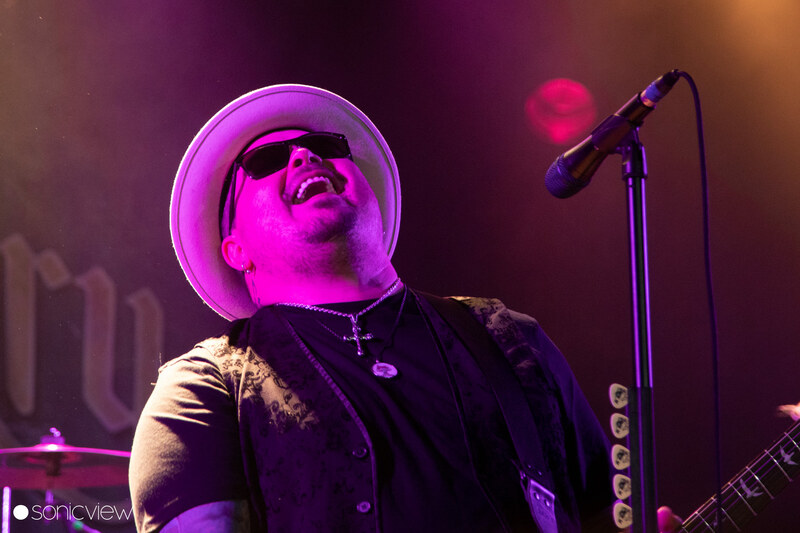 The band decided to hit the crowd right in the face by opening the show with couple of classic live songs; “Blame It on the Boom Boom” and “White Trash Millionaire”. This made for a good energetic start, but instead of hitting the bull’s-eye, such start actually revealed, what turned out to be the biggest problem of the entire evening – involving the crowd. They even followed it with “Burnin’” from the new album, which has a good chance of becoming band’s future live classic. And they didn’t stop there, the good start was followed with couple of more classics Black Stone Cherry songs, but it seemed like there was nothing they could do to get the crowd going. The band on stage tried their best and while most of it might be rehearsed, their performance was energetic. But little does it help if you play in front of an audience of cardboard cut-outs. It’s odd to experience a crowd so numb at what is doubtfully an old-fashioned rock show. Majority looked like they were just standing there looking at the band on their smartphones and waiting to be entertained. Set list was very well put together and it offered good diversity. Cover of “Born Under a Bad Sign” was fun and “Cheaper to Drink Alone” from band’s previous album Kentucky, worked well in the closing part of the show. The title track form the new album didn’t do the trick as the set closer, but it is a song that should be part of the set list. 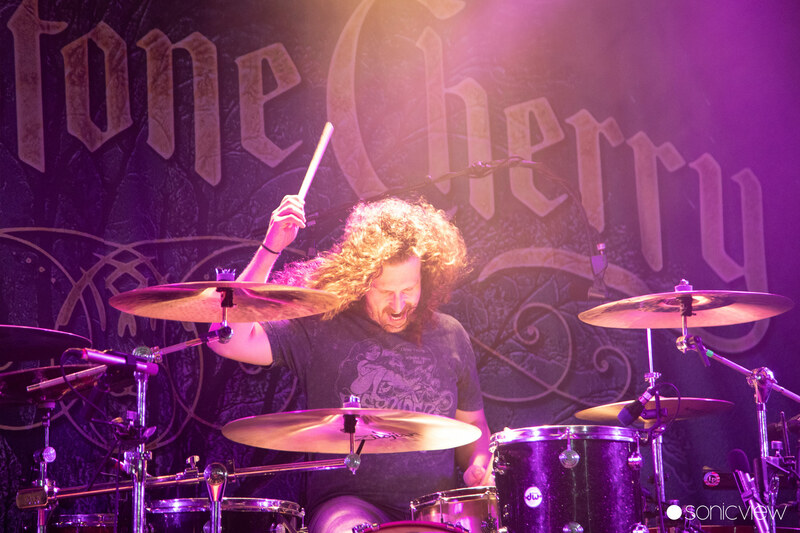 Black Stone Cherry sounded good with Chris Robertson delivering raw honest performance, despite his cool bluesy appearance. 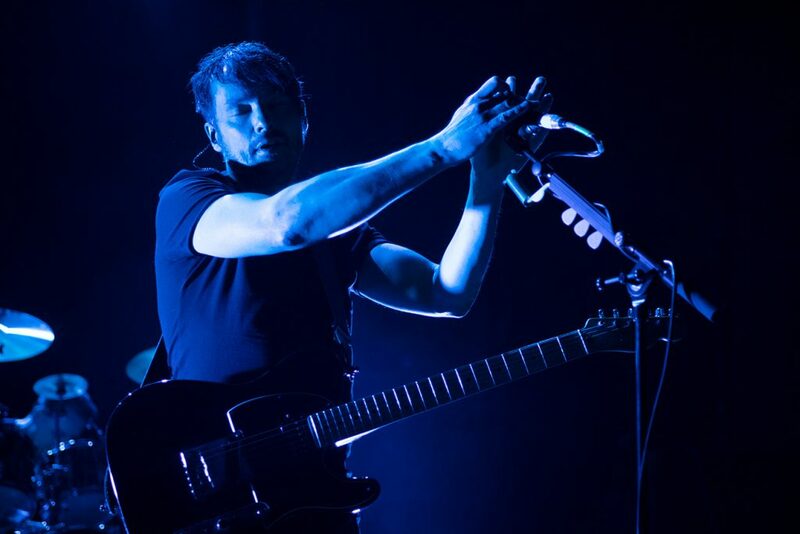 The rest of the band worked the stage in a almost choreographed manner, and while that kind of routine might take some spontaneity from the performance it usually works for the band. Unfortunately, that was not the case last night. 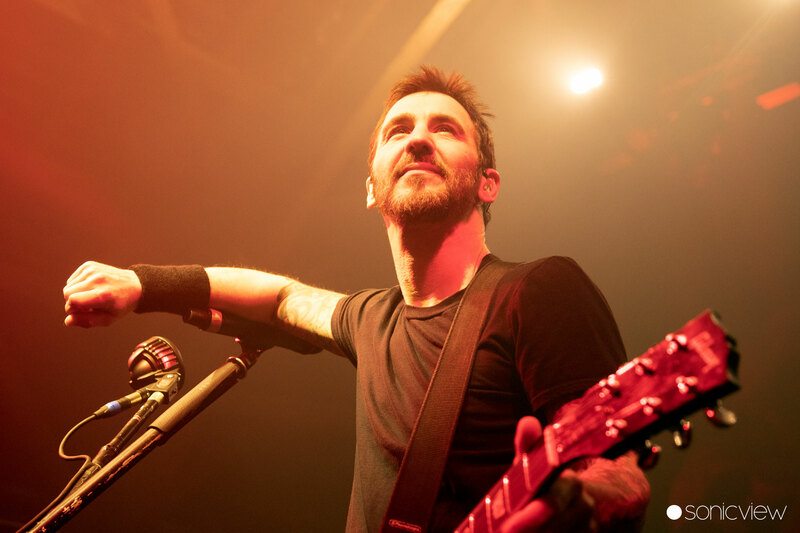 The band did many things after the book and this show should’ve been a better experience for everyone, like it was when they in 2011 nearly outplayed the headliner Alter Bridge at their Vega gig in Copenhagen. Last night’s show underlined the importance of crowd and their involvement at live shows. 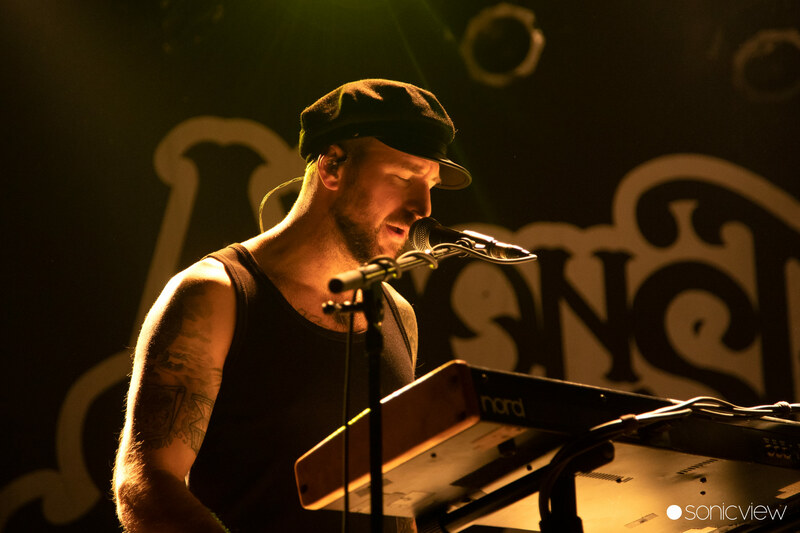 It also served as food for thought of the general development of behaviour at live shows, because like it or not YouTube, smartphones and band’s more frequent touring cycles have all affected the experience of live music. Last night showed the other side of that particular shiny coin.